The plan “betrays municipal commitments to the late Algonquin Elder William Commanda, contradicts Prime Minister Justin Trudeau’s pledge to reconcile relationships with First Peoples, and breaches the United Nations Declaration on the Rights of Indigenous Peoples,” said Elder Albert Dumont of Kitigan Zibi Anishinaabeg in today’s press release announcing details of the June 17 It IS Sacred walk. 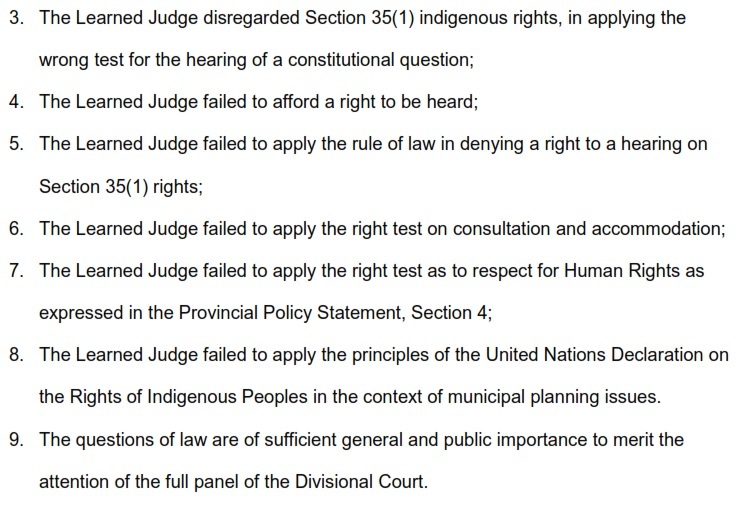 In other news related to the sacred site, five appellants who originally launched legal challenges against the City of Ottawa’s October 2014 rezoning of Chaudière and Albert Islands, which are part of the sacred site, have filed papers in Ontario Superior Court (PDF will load) seeking leave to appeal a May 26 decision by Judge Hackland. The five appellants have been fighting the City of Ottawa and Windmill Development Group at the Ontario Municipal Board over the rezoning of the sacred site for 18 months.